Thank you for visiting Velmex today. Please complete the following information so that we can better provide a quote or resolve your issue. When complete – click "Submit". Most CAD Drawings can be found here. 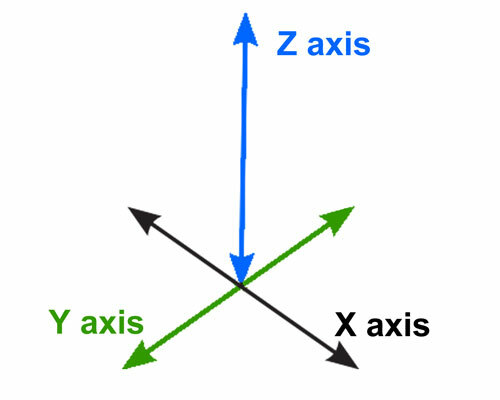 What is your coordinate system? Using my own motor(s). Using my own motor controller.